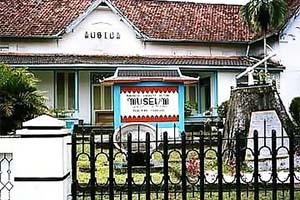 This museum is the pride of Bangka Belitung Province people and is the only tin museum in Indonesia, even in Asia. 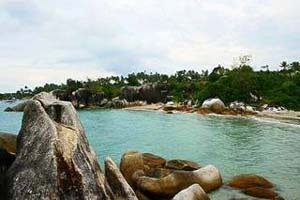 As we know, Bangka Belitung has many beach tourism destinations, favorite for tourists. But it does not necessarily make the museum rarely visited. 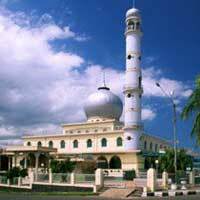 Precisely Timah Museum is a favorite tourist attraction in addition to the various beaches found in Pangkalpinang. The museum building was formerly the residence of the employee of Bangka Tin Winning (BTW). 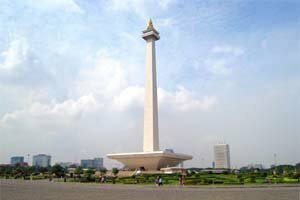 It was ever used as a venue for Roem-Royen Agreement, an agreement between Indonesia and the Netherlands on May 7, 1949. At that time the Indonesian delegation was represented by Mr. Moh. Roem while the Dutch delegation was represented by H.J. Van Royen. 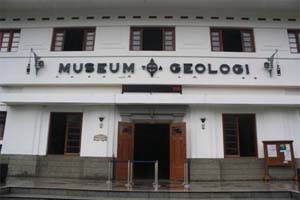 The results of the agreement are still stored neatly in this museum as evidence of Indonesian history. Timah Museum itself was established in 1958. In its inception, the museum only recorded history of Bangka-Belitung tin done by BTW employees so that the public can know more about it. 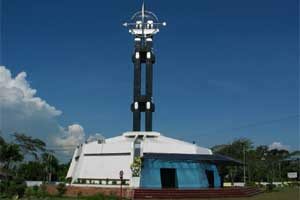 But when it was officially opened to the public on August 2, 1997 by PT. Timah Tbk, the museum's collection got more complete. There are collections of stored history of tin mining process from nature to traditional and modern processing, either in the form of documents and photographs you can see. Visiting the museum in addition to travel, will allow you to gain more knowledge. 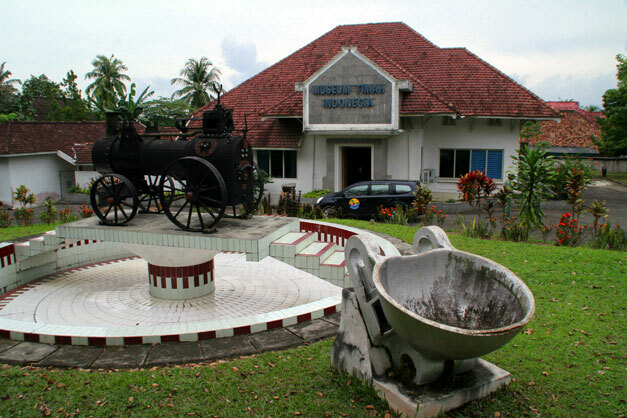 Timah Museum is located in the middle road of Pangkalpinang, making it so easy to reach. You can easily find the location of this museum. There is public transportation available for about IDR 5,000 per person, for you to get to this museum. No entry fee charged for you to come to this museum. 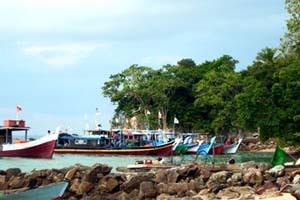 Pangkalpinang City is the capital of Kepulauan Bangka Belitung Province, located on the eastern side of Bangka Island and crossed by Rangkui River. 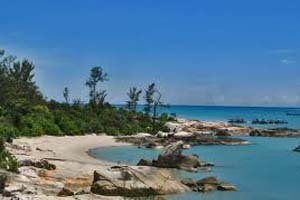 Thoung Pangkalpinang is the central government, industry and trading in Bangka Belitung, but this cityhas also many tourism spots you don't want to miss. 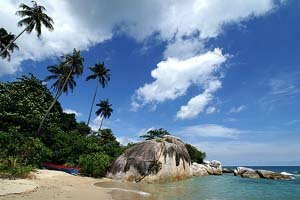 Look for more Cheap Flights to Pangkal Pinang.